IFTTT is one of the best ways to connect your multiple smart services and appliances and make them work together. Sure, there are hubs and services that might offer to bridge the gaps between different IoT companies, but IFTTT really covers the entire gamut, and since it supports Google Assistant, that makes it easier to issue voice commands at your entire house. 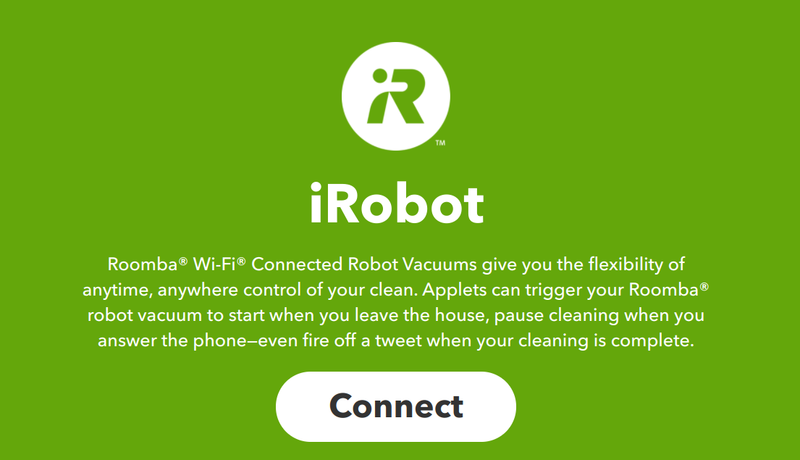 iRobot Roomba (connected vacuum): you can start, dock, pause, or stop the Roomba through IFTTT, or trigger something else when the vacuum finishes a mission.